( CNN) It’s September 4. Labor Day was Monday. 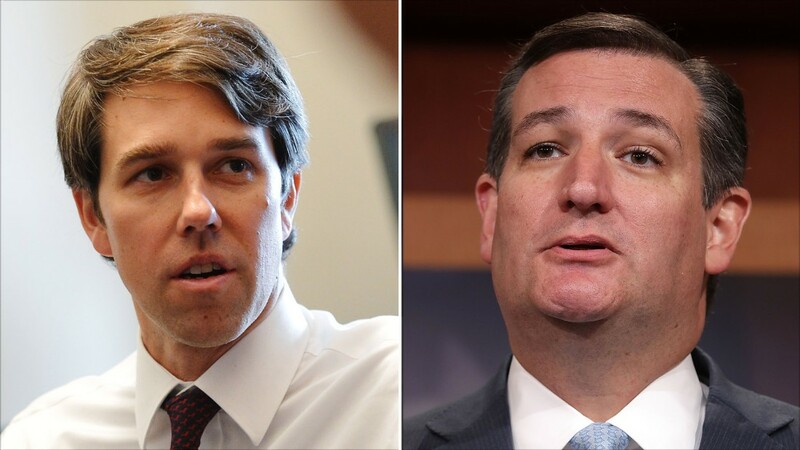 We are now officially in the final sprint of the 2018 midterm campaigns, and we are still talking about the Texas Senate race. Our conversation — conducted via email and gently revised for move — is below. Cillizza: It’s post-Labor Day. Is this race as close as most polling shows? Cillizza: How did we get here? Is this about Beto? Ted? Or simply the changing of the state’s demographics? Smith: We won’t know if it’s about the state’s changing demographics unless we realise who votes. Democrats have not been particularly good at turning out their voters over the last several election cycles. Unless they turn it around this time, changing demographics don’t problem. Said a different way, an emerging Hispanic majority “theres only” political blow if those in that developing majority make their voices heard at the ballot box. I think it’s chiefly about O’Rourke’s overperformance relative to expectations. He is a talented, charismatic and empathetic campaigner — apparently the best at this of any Democrat to run statewide since Ann Richards. It’s likewise about the moment politically in its own country, which is why there are other races in play, congressional and parliamentary, that normally wouldn’t be. Cillizza: Cruz seems to be worried. They have started assaulting Beto over being in a stripe, wearing a dress and a past( known) DUI. Is this a sudden hysterium? Smith: They’re definitely seeming the alarm. Not sure it’s terror quite hitherto. O’Rourke is still comparatively unknown, so they’re trying to define him in reputation periods before he was able to define himself. Oldest trick in the book. They’re potting that his younger, wilder days will be a turn-off. Hmm, where have I heard that term before? Oh, right, George W. Bush. Who won the presidency. For such a strategy to be successful, you’d have to believe there are voters who are toying with voting for O’Rourke but won’t because HE WAS IN A PUNK ROCK BAND. I’m not sure this is a “Footloose” election cycle.